Welcome to Marx Family Dental. 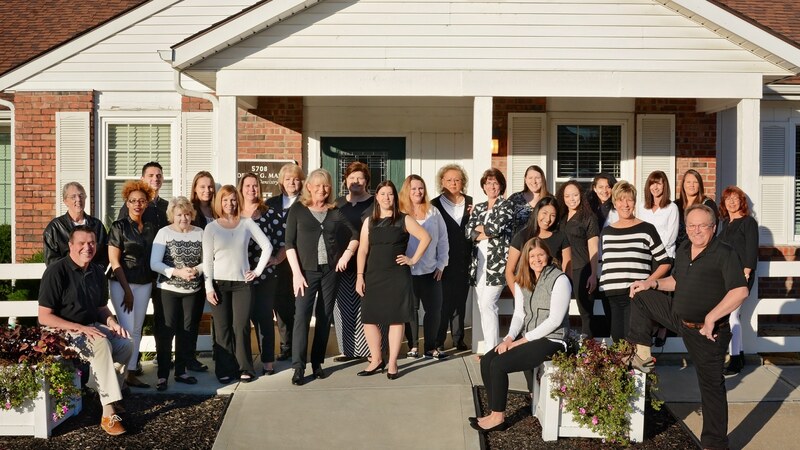 My Gladstone, Missouri family dental practice. I believe that a healthy and attractive smile is very important to overall health and happiness. I have dedicated my life to improving the health and appearance of smiles and making the dental experience comfortable and rewarding for my dental patients. Many patients who come to this practice mention that it is unique in a number of ways. We are known for having a friendly and caring atmosphere as well as an attentive and willing staff who listen to patients and make them feel at home. We would love to be your dentist in Gladstone.